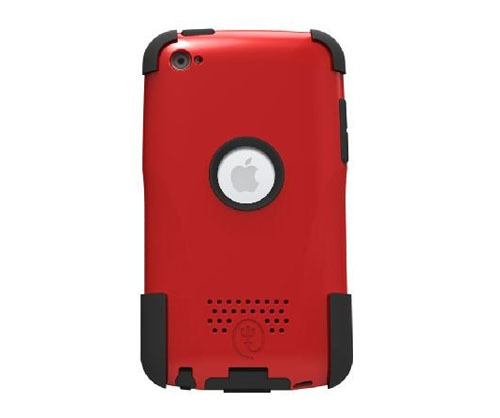 The Aegis iPod Touch 4g Case by Trident has an anti-skid design that fully encapsulate the device with two layers of protection. A silicone layer is on the inside and a hard polycarbonate shell is on the outside. 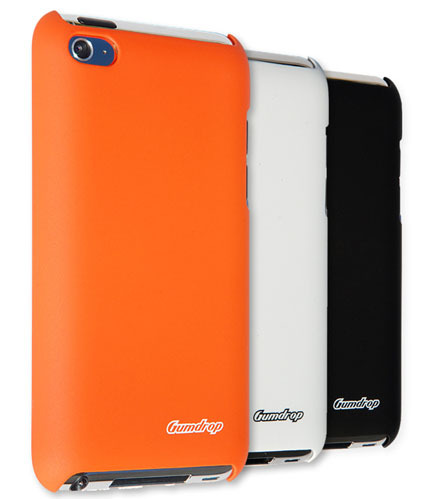 The Aegis iPod Touch 4g case comes in a variety of stylish colors, and has a bonus screen protector. iSee iPod Touch 4 Case by Contour Design is a transparent hardshell protective case for the iPod Touch 4G. 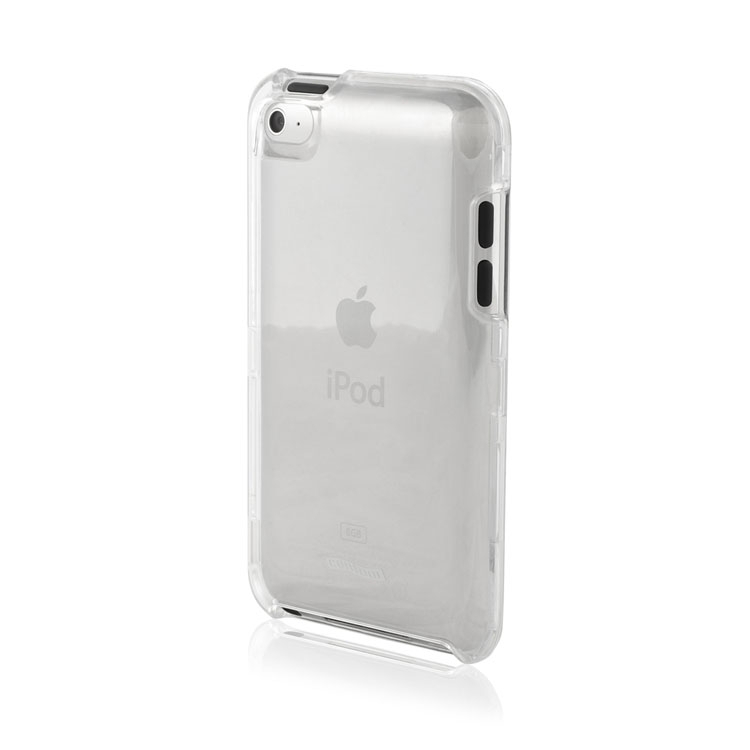 The ultra lightweight iSee iPod Touch case creates a sleek, nearly invisible shield around the iPod touch 4G. There is no hiding of your iPod Touch with iSee. It also comes with a belt clip with a built in kickstand so you can watch movies in landscape orientation. The Air Shell Skater Nation iPod Touch 4G case is a lightweight protective case that easily fits in the backseat of your jeans. This air light polycarbonate iPod Touch case has a soft touch exterior texture and has access to all controls. 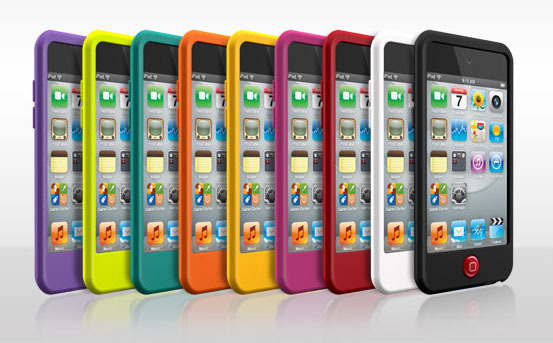 SwitchEasy Colors for iPod Touch 4G is a collection of silicone cases with 9 vibrant colors. You will also notice the “Jelly Bean” tactile home button. The iPod Touch 4g case covers are meticulously engineered to ensure tactile response to all the button elements. The iPod Touch case also includes two ant-static screen guards, a microfiber wipe, a squeegee for screen guard application, two power jack connector protectors and two headphones jack protectors. This is a complete package for protection of your iPod Touch 4G.